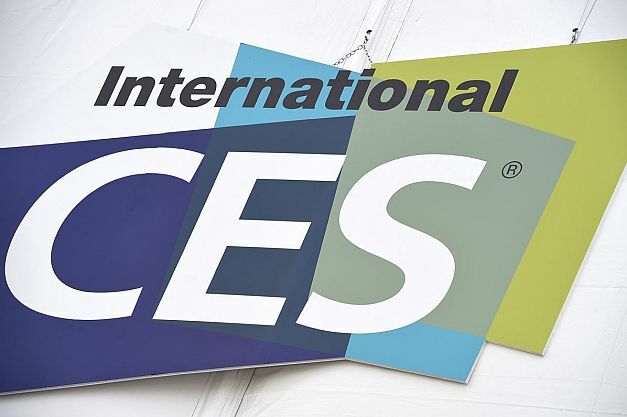 At the 2016 edition of the Consumer Electronics Show, programmed to take place from 6 to 9 January, in Las Vegas, Nevada, attended top technologists, experts in technology innovation, who presented their latest gadgets. Faraday Future, Asus, Withings, Hydrao are some of the companies that have caught the audience’s attention with their high-end products. The biggest names in the industry, such as Google, Apple or Amazon, prefer to organize their own shows, which they can control, and usually, they kick off at the beginning of spring. 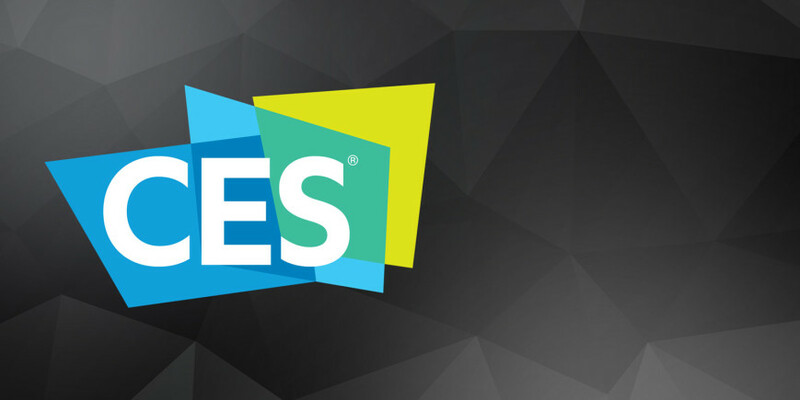 However, if you’re curious to find out more about the devices that have been presented at CES 2016, in this article we’ll tell you more about their specs and functionalities. Unfortunately, not all devices that have been unveiled at CES in the previous years have made it to market, and we advise you to not get your hopes up too high, because maybe your favorite product from the list we’ll show below will never be released. When taking a shower, you can’t keep track of the amount of water you’re consuming, but if you spend 10 minutes in the bathroom, you will “eat up” to 50 gallons of water, which is around 190 liters. This is too much and the quantity can be cut into half by taking low-flow showers, but who can think of a tool that keeps track of water consumption? Well, Hydrao proposes us a Smart Shower head, which has a built-in LED lights that can “tell” how much water you’ve used, so you’ll know when to stop showering. You won’t need a battery for Hydrao Smart Shower and this Bluetooth LE device is able to connect to an iPhone or iPad app and you will set three alert intervals for five, seven or 10 gallons of water, so you’ll see a different color in the center of the show stream, once you’re reaching these quantities. Faraday Future built the perfect electric automobile which can reach 60 miles/hour in just three seconds, thanks to its 1000 horsepower. The car top is made of glass, the interior is made of white carbon fiber and inside the steering wheel is placed a smartphone mount, while the driver’s head and neck are supported by the Halo Safety System. Also, the manufacturer has added a helmet which provides water and oxygen for the driver. Also, Faraday Future integrated biometric data collection, so that the car will “study” its owner’s driving habits. Currently, the automobile is only a concept and Faraday Future has used it to show off the potential of the upcoming billion-dollar Nevada factory. A usual Desktop PC is coupled with a Desktop monitor that has an aspect ratio of 4:3 (16.8-inch), 16:10 (19-inch) or 16:9 (21-inch). PC monitors are very big and sit on an easy-to-adjust stand, requiring a Power Cord and a VGA/DVI cable to plug into the computer’s monitor port. So, ASUS has thought about creating a smaller display which can be coupled with both typical computers and Apple’s 12-inch MacBook. The 15.6-inch USB-C portable display is extremely thin (8.5mm), it weights 816 grams and it can be used as a primary or secondary display to any device that features the new USB-C port. ASUS has previously released a similar display called MB168B+, which costs between $200 and $300 and we believe that the new display will not be more expensive. Most of the drones that can be found on the market are equipped with GoPro cameras, to record their owners while practicing sports – riding bicycles, climbing mountains etc. These tiny things don’t need large batteries and they can last up to two hours in the air, until they return to their owners, who are controlling them with a smartphone that has GPS. But what if drones could carry humans on board? Well, in the near future, people will pilot personal flying vehicles, and Ehang 184 will be the first passenger-ready drone that will come equipped with 8 rotors grouped by 2 at 4 corners and which will push 142 horsepower. The drone will cruise at 62 miles per hour at an altitude of 11,000 feet and it will be very pricey – between $200,000 and $300,000. This gadget is a wireless camera that can be installed in your refrigerator and it takes photos of whatever you are storing inside, whenever you’re opening the door. So, if you live with a food thief who steals your milk or craves for something delicious in the middle of the night, you’ll catch him. Or her. The camera works with a smartphone application, where you’ll view the pictures it takes. Plus, when you’re at the supermarket and you forget what you need to buy, just taka a look at the photos with the food you have in the fridge, and you’ll know what is missing.